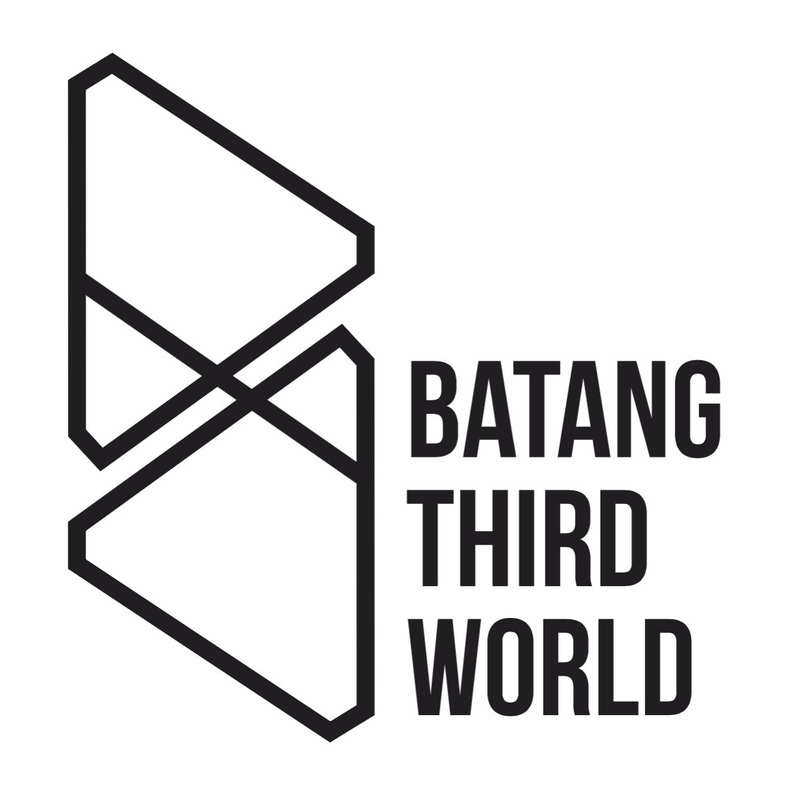 In brief, Batang Third World is a personal blog about my experiences while working as an expat in Qatar—things I do for fun, places I’ve been, people I meet, friends, work, and commentaries on random stuff I see online. Despite the name, there is nothing political about the things that I will be posting in this blog so try not make a big deal out of it. Considering I’m a native of the Philippines, a country considered to be third world (read: developing nation), I just thought it has more punch and sounds more global than say, “Batang Pilipinas” or “Batang Pinoy”. You agree with me? Please tell me you do. English is not my first language so don’t go grammar Nazi on me. Photos in this blog are my own unless stated otherwise. If you decide to use them, please be nice and link back. This is my PERSONAL blog so don’t be rude if our opinions about a certain matter don’t match.